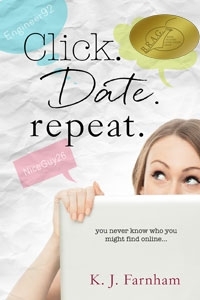 I’m pleased to announce that Click Date Repeat has been awarded a place on the Awesome Indies list of quality independent fiction. Hooray! 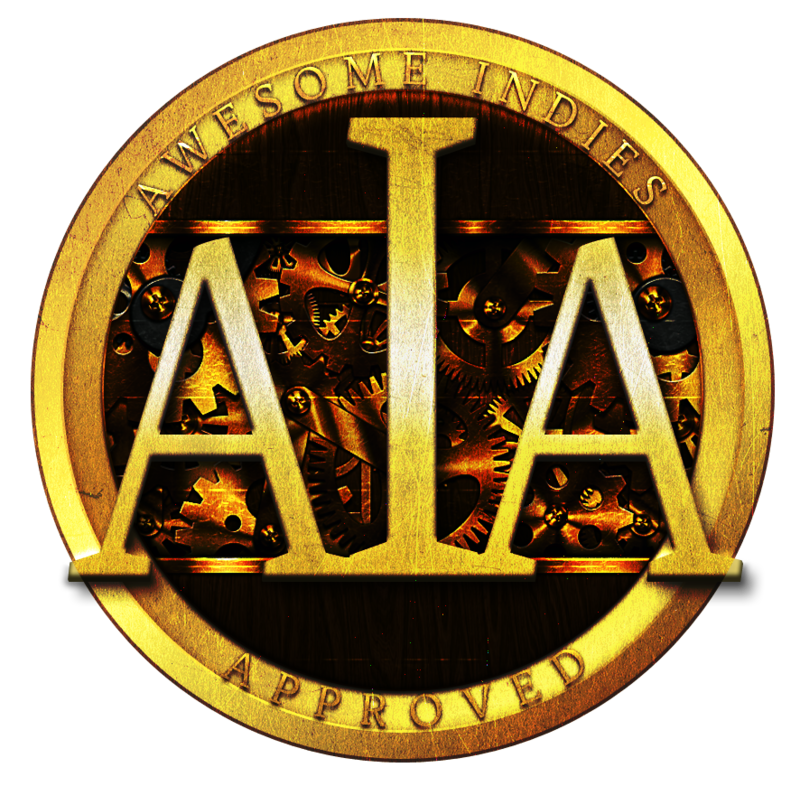 A little about Awesome Indies and what it means to be Awesome Indies Approved. “The Awesome Indies showcases great stories that are well written and engaging. Our books step outside genre boundaries to offer you something different. We are the unique voices of independent fiction.” Tahlia Newland, founder. The book has been line edited, copy edited and proofread, and the grammar, spelling and punctuation usage is consistent throughout.